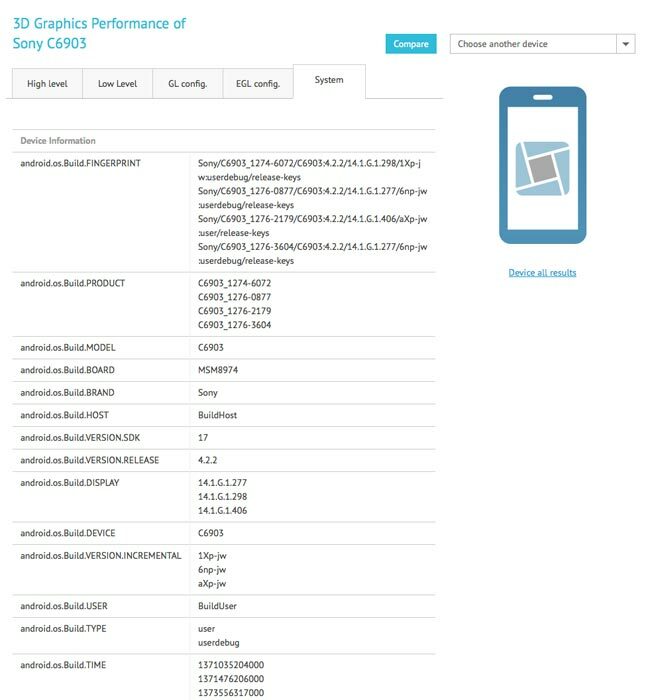 It looks like the new Sony Honami is the latest smartphone to appear in the GFX Bench, and the benchmarks confirm some of the specifications we have been hearing about the handset. 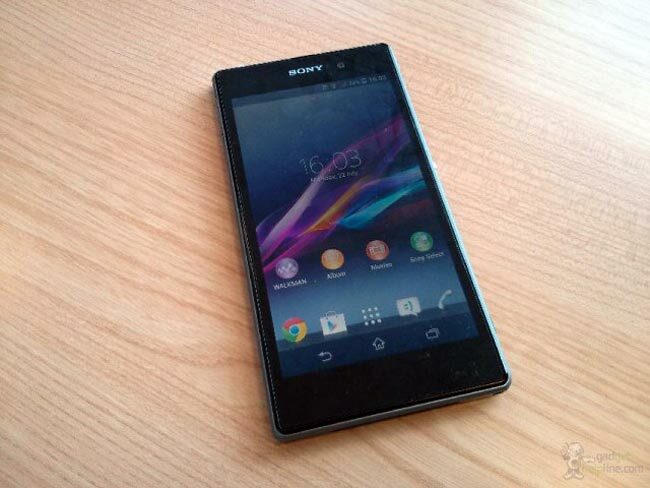 The Sony Honami will come with a 5 inch full HD display with a resolution of 1920 x 1080 pixels, the device will be powered by a quad core Qualcomm Snapdragon 800 processor clocked at 2.2GHz. The Honami will apparently come with Android 4.2.2 Jelly Bean and will feature 20 megapixel Sony Exmor RS camera on the back, plus a front facing 2 megapixel Sony Exmor R camera. Other specifications on the Sony Honami will include 2GB of RAM, 16GB of built in storage and a microSD card slot that can take up to 64GB cards. Sony are rumored to be announcing the Sony Honami at their IFA press event in Berlin in September, as soon as we get some more information about the device we will let you guys know.